Fabrics have been around for so long that it was said to be used way back during the prehistoric times. Today, thanks to the never-ending innovation that we enjoy a very wide array of fabrics with various styles and textiles. That’s also true in the world of web and graphic design. Fabrics are one of the widely used resources by graphic designers that they apply to their designs as backgrounds and textures. For this post, I have gathered some of the beautiful seamless fabric textures that you can download for free. Here you can find fabric textures that when mixed with your creativity and skills can create wonderful designs. 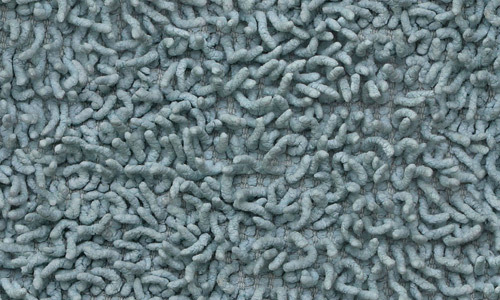 Scroll down and check out all these seamless textures made by creative artists. Come, take a peek, and choose your pick. This is a green crochet fabric that is made into a seamless texture and can be used for personal and commercial designs. A gold-ish medieval fabric set to be seamless that is great for medieval-era designs. This can be used for personal and commercial designs. 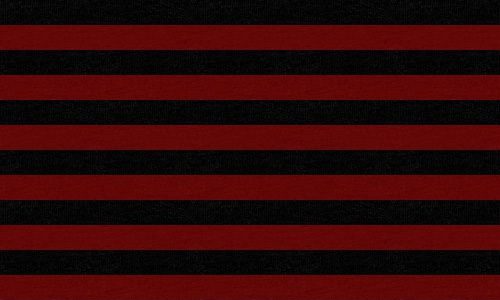 This is a sock fabric with a red-black stripes design. Suitable for your next personal or commercial design. 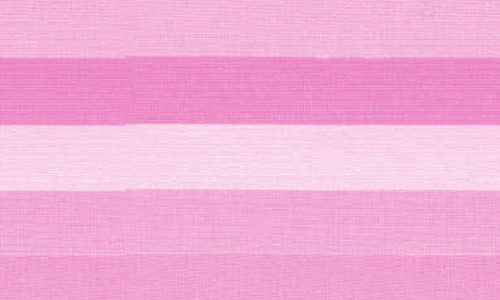 Put some different shades of pink stripes to your design with this seamless texture that you can use for personal design project. 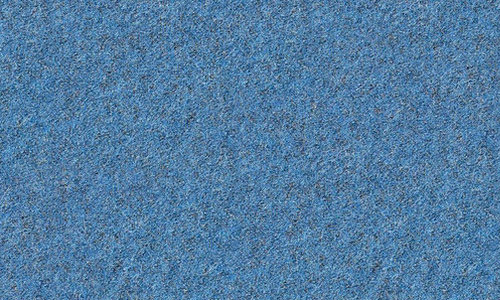 A cool blue fabric texture made seamless to fill any sizes of your background. This texture can also be used for personal and commercial designs. 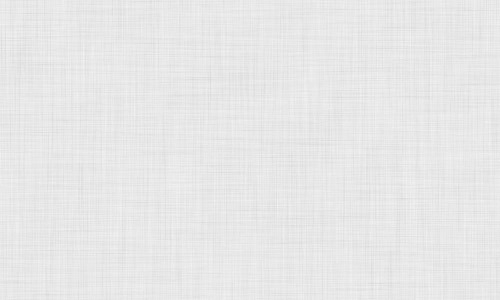 A light fabric texture that will give a nice fabric effect to your design. 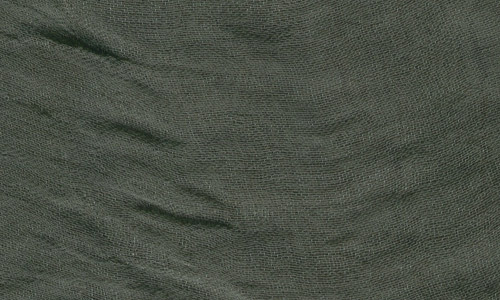 A dark green fabric with a rough surface that will be nice as a texture design. This is an unrestricted stock and you can use for any designs. 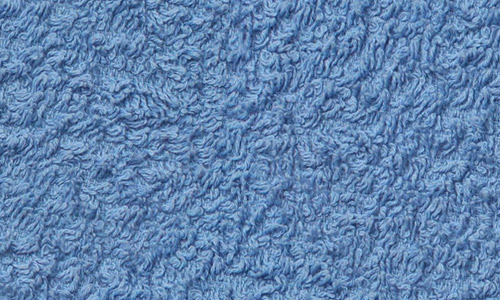 A blue seamless texture with a beautiful fabric quality free to be used for personal or commercial designs. 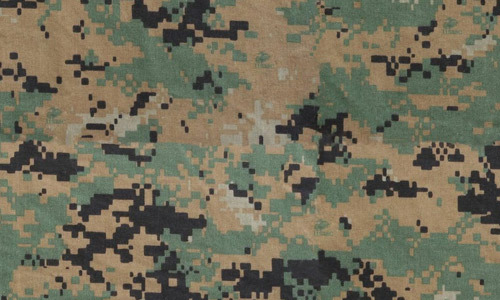 A nice MARPAT (Marine Pattern) that can be used as a web background. 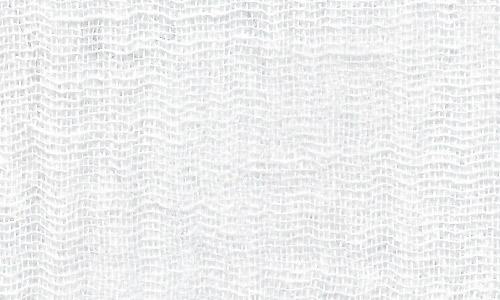 A white cotton fabric texture that is seamless and can be used for personal and commercial designs. A bit creepy but useful rag-like fabric texture which is seamless and can be used for personal and commercial designs. 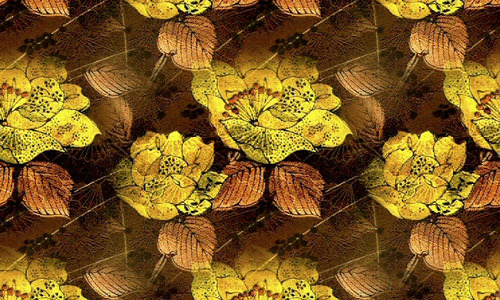 Nice seamless fabric texture with floral patterns that can be used as background designs. Another useful rug fabric texture that can be great texture effect or background image. This can be used for personal and commercial designs. 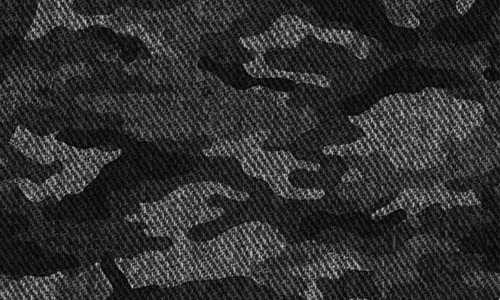 This is a grayish camo fabric texture that can be used for personal or commercial designs. 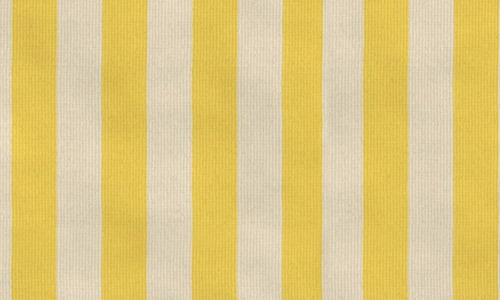 This is a minimalistic fabric texture with a yellow stripe design which can be used for any canvas sizes. 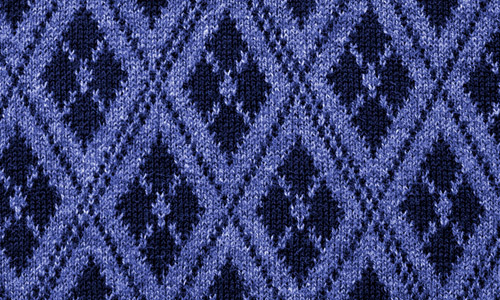 This texture can be used for personal and commercial designs. 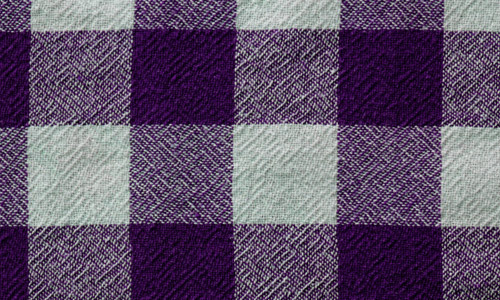 A nice fabric texture with square designs and comes with 6 different colors. Can be used for personal or commercial designs. 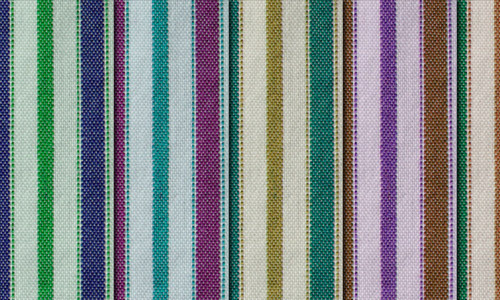 A set of stripe fabric textures that consists of 7 textures with various colors. They can be used for personal and commercial designs. This another set of seamless fabric textures that comes in 7 different colors, all with diamond pattern design and can be used in personal and commercial projects. 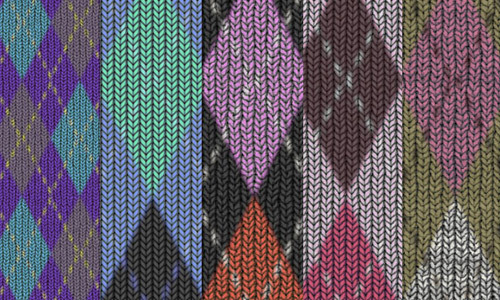 A beautiful pack of seamless fabric textures with argyle patterns. For personal use only.